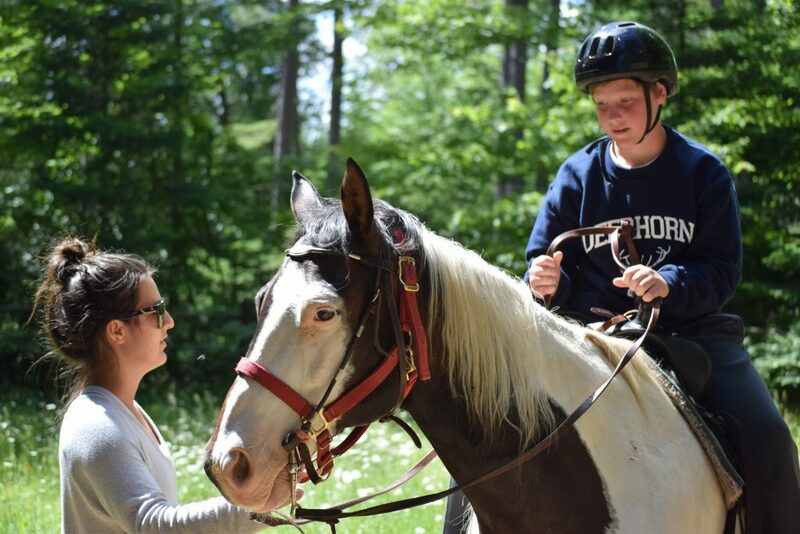 Having fun, learning to get along with others, improvement in many lifetime sports, appreciation of the natural surroundings, and personal growth are the main focuses of Camp Deerhorn. There are several key factors that have contributed to the success of Camp Deerhorn. Foremost is the very structure which was built into camp long ago by Dr. Don and Mrs. Kathryn Broadbridge. While new activities have been added to the program, a very basic schedule and lifestyle is followed to the enjoyment of all. Campers, counselors, and administrators are all part of a unique social interaction amongst many ages. Everyone is engaged in the daily practice of the Deerhorn Creed, written by our founder, Dr. Don. 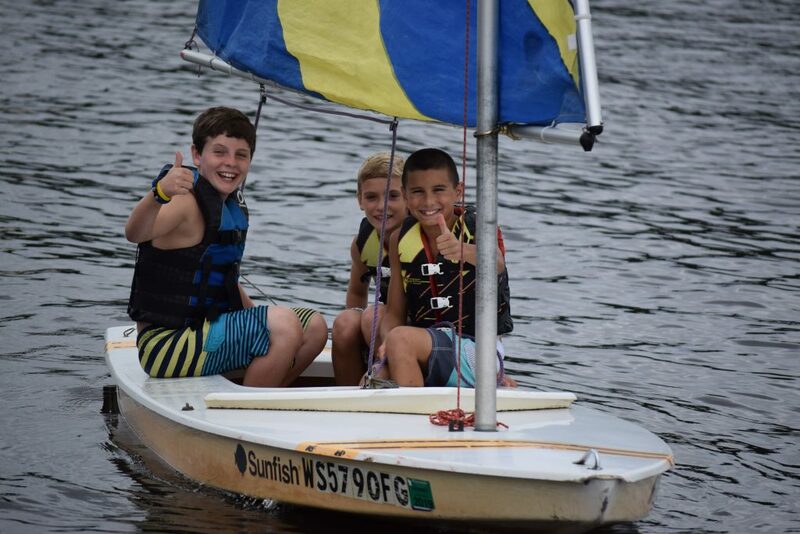 Another important factor is the careful selection of staff members for each season to ensure an atmosphere of friendship, positive reinforcement, enthusiasm, and learning for our campers. 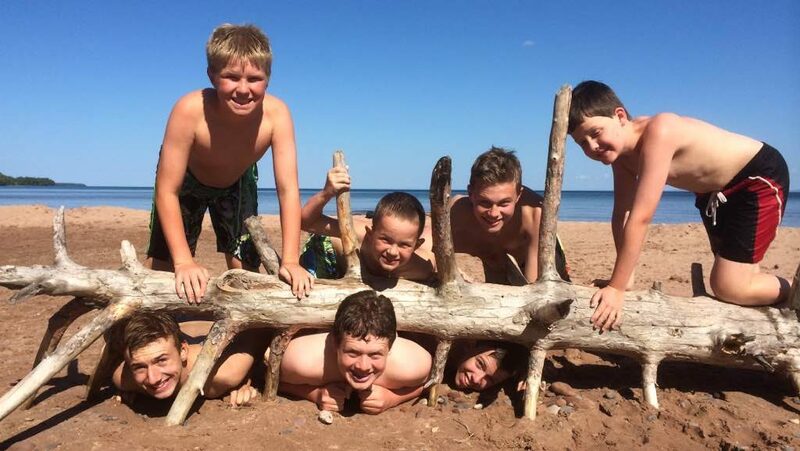 This, coupled with a complete understanding of how precious our campers truly are, and with many long-standing traditions thrown into the mix, creates a unique recipe for fun and development. There is an intangible spirit of Camp Deerhorn that is present in all of our campers. We are as proud of a new camper smiling with wide-eyed excitement during his first season as we are of a young man we have watched grow for many summers who then returns as a counselor. A final major contributor to our continued success is an incredibly large and strong alumni following. Our friends are scattered far and wide. We have visitors from many decades of camp, each with interesting stories to tell.